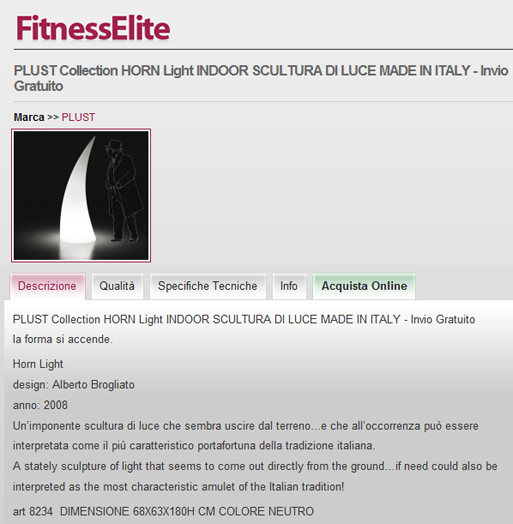 FitnessElite’s PLUST Lighting Collection ⁞ Report card: C- ⁞ Unfortunately, it isn’t only FitnessElite’s lamps that are “Made in Italy.” So was the English translation of its website — with the predictable results. Hey, it’s only content. 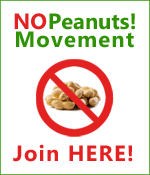 Why should it matter if it’s gibberish? What’s interesting to note here is that the Italian is hardly the best — it’s the kind of breathless publicity-speak written with the help of a thesaurus (but without the aid of someone who actually knows how to write a product description). From a translator’s perspective, texts like these are a translation nightmare. 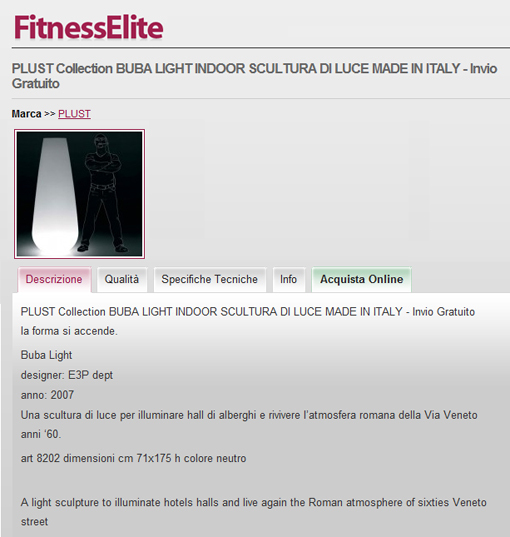 Literal translation (which is pretty much what FitnessElite got) tends to make your eyes glaze over with its silliness. On the other hand, coming up with a decent equivalent in English requires more than just translation; it requires the skills of a copywriter. Unfortunately, since translators tend to get paid about 1/75th of what advertising copywriters make, clients generally don’t want to foot the bill for decent prose. After all, it’s only their business we’re talking about!